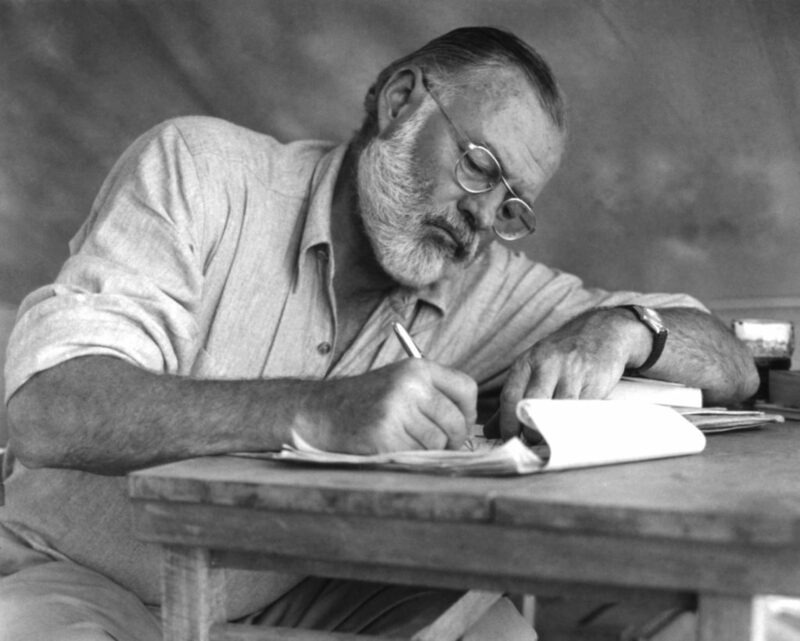 Ernest Hemingway wrote his literature very specific. He never hesitated, and always came to a conclusion. With his short sentences, the reader always knew what was happening. In the short story, A days wait we meet a dad and Schatz a nine-year-old who got a fever. One was to bring down the fever, another a purgative, the third to overcome an acid condition. There is no large description, no adjectives. His language is very direct. He picked this form of writing when he was a young journalist. Nicolaisen News, Blog at WordPress.com.